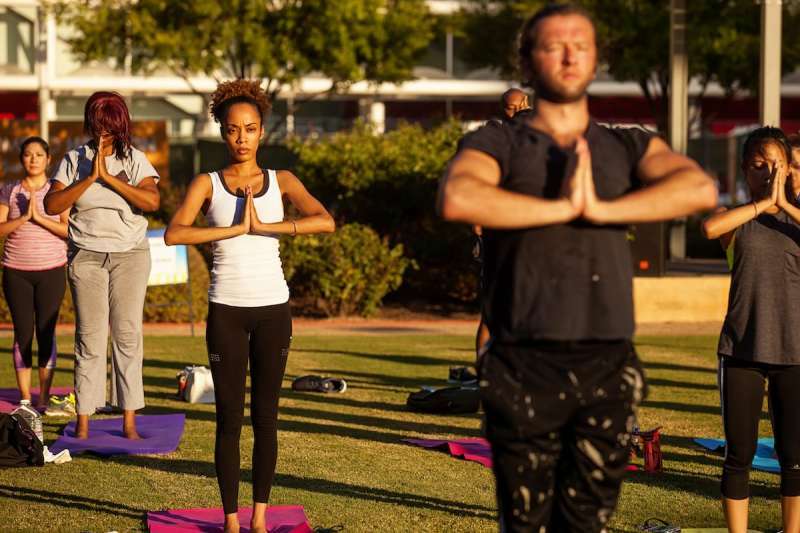 Sprouts Farmers Market presents a free fitness series at Discovery Green. Get in tune with your inner self during 15-minute Heartfulness Meditation sessions every Monday this spring. No pre-registration required, but participants must sign a waiver upon arrival. Bring a towel and water, as well as a mat for yoga classes. Yoga mats can be purchased in the office at Discovery Green between 9 a.m. and 6 p.m.